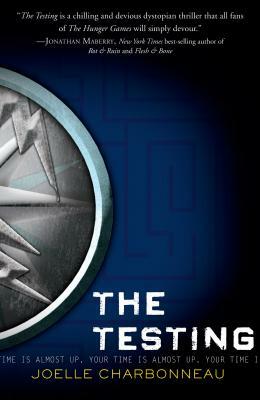 The first in a dystopian trilogy, The Testing takes place in a society that weeds out its best and brightest youth and puts them to the ultimate test. Cia is a student who is thrilled to be chosen for the tests, but she quickly realizes that the stakes are higher than she ever imagined. Those that pass will shape the future, but those that fail… Reminiscent of The Hunger Games, this was a thrilling read and has me looking forward to the rest of the series!